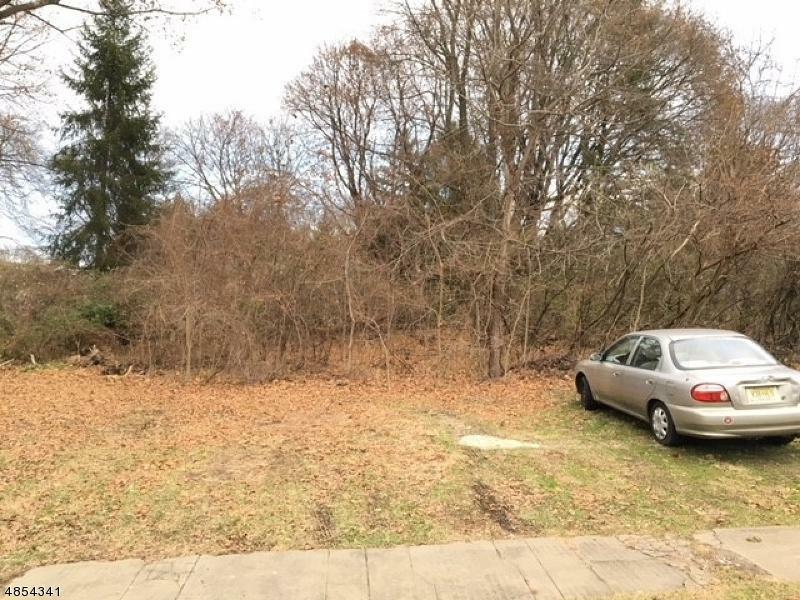 Rare opportunity for affordable new construction on level lot in well established neighborhood. Public water in street. Perc test and soil logs at purchaser's expense.